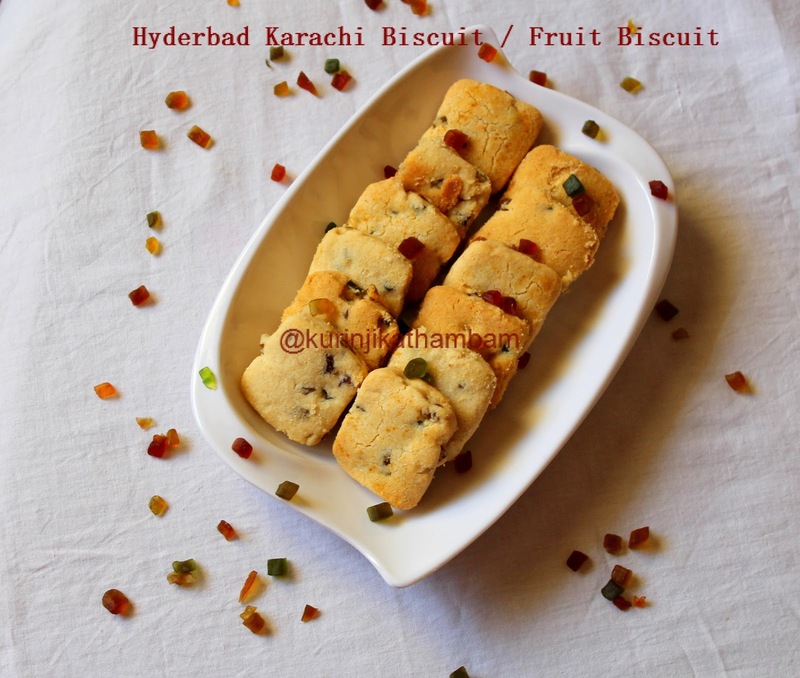 Karachi biscuit of Hyderabad is very famous and everyone love them. Karachi biscuit can be made at home also. 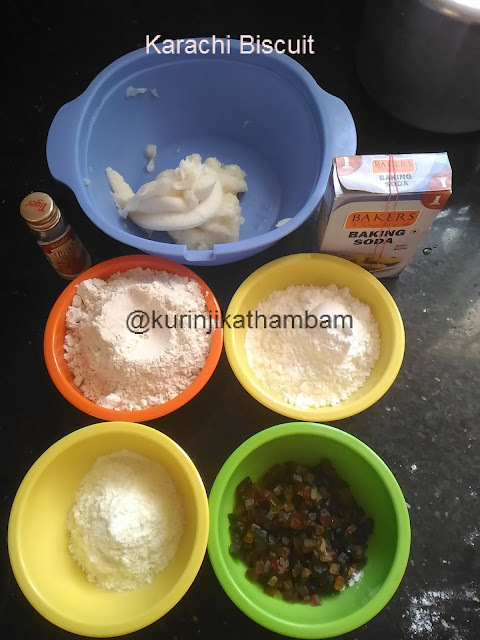 It is not difficult and is a “Don’t miss it” category recipe. 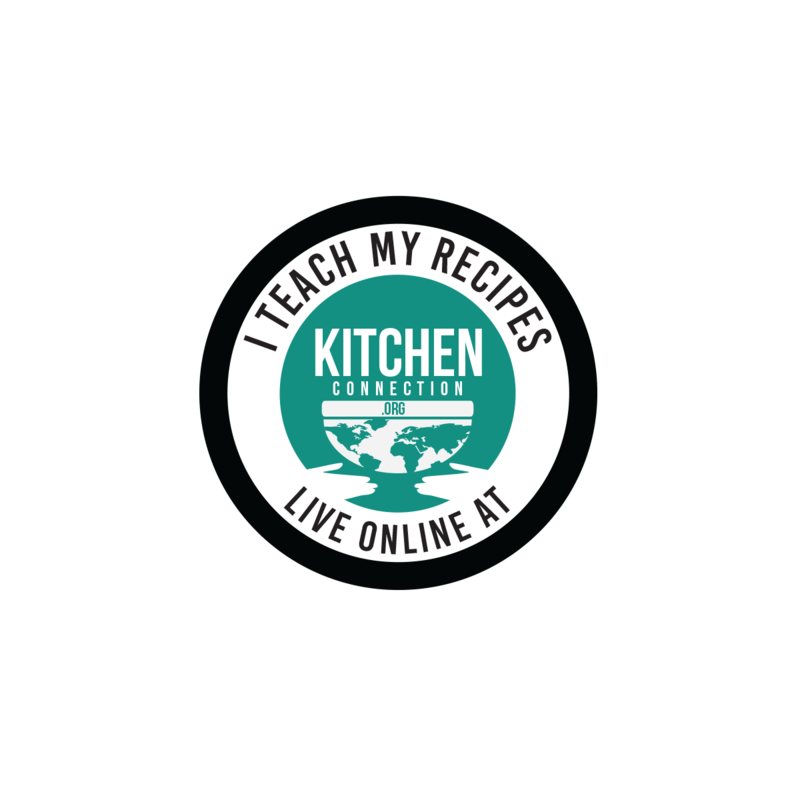 Click HERE to view 30+ Cookies Recipes. 1. Beat the butter with electric beater or wire whisk till it becomes fluffy. 2. Then add icing sugar and rose essence. Mix them well with spoon. Then beat till it reaches fluffy consistency. 3. 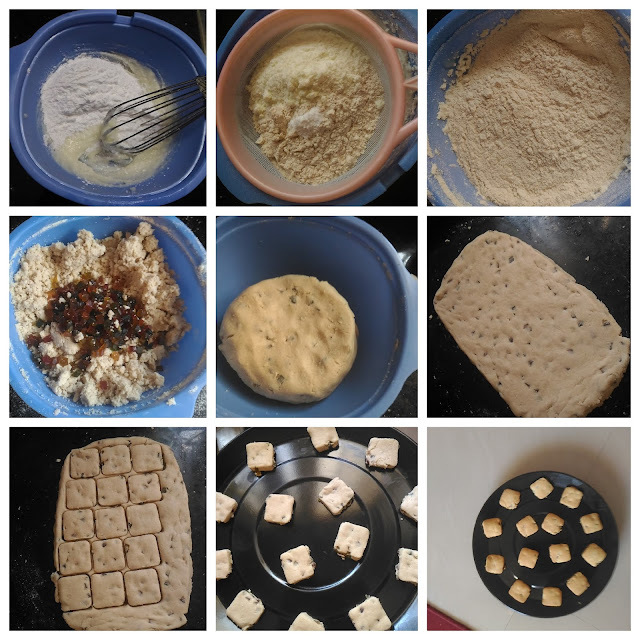 Sieve the wheat flour, milk powder and baking powder together. 4. Now add the wheat flour mixture (from 3). Mix them well. 5. Then add tutti frutti and nead it into a soft and pliable dough. 6. Cover the dough with cling sheet and keep it in the refrigerator for 30 mins. 7. Roll the dough into ½ inch thickness circle (like chapathi) on the dry rolling surface using the rolling pin. Before rolling, sprinkle the wheat flour over the rolling surface to avoid the flour getting sticky. 5. Now cut the rolled circle using the square cookie cutter or cut them into 1 inch squares using the knife. 6. Take out the cookies using the flat spatula and keep it on the ungreased baking tray. Leave ½ inch space between the cookies. 8. Bake the cookies for 12 mins at 160 degree Celsius. 9. Allow it to cool down completely and then take them out from the tray. Again cool them on wire rack. Tasty, mouth watering and aromatic cookies are ready!! !